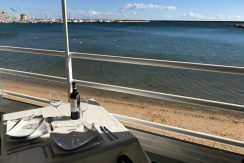 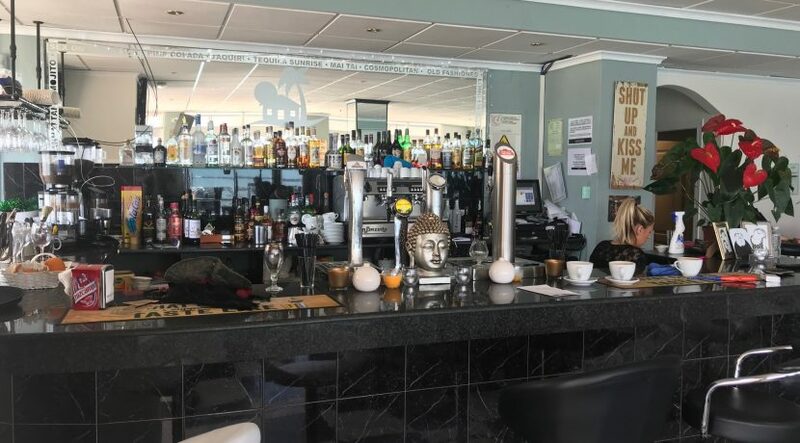 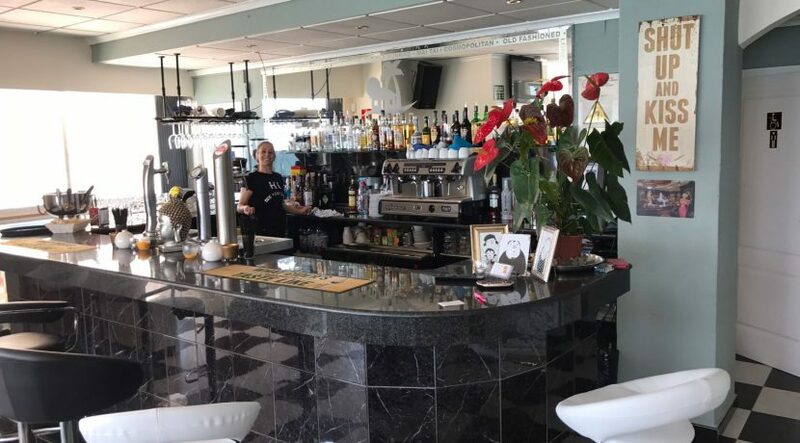 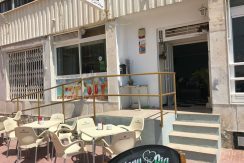 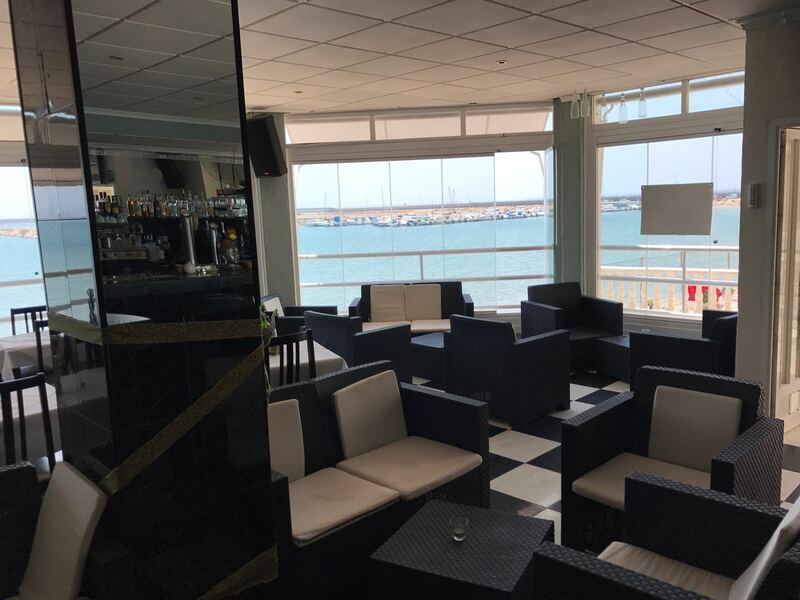 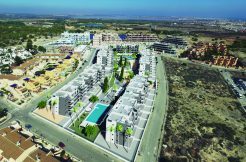 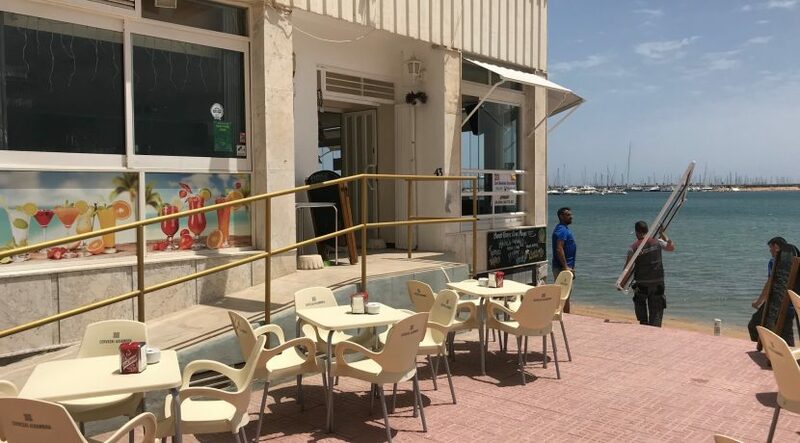 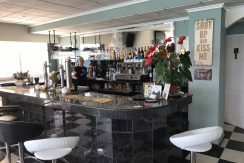 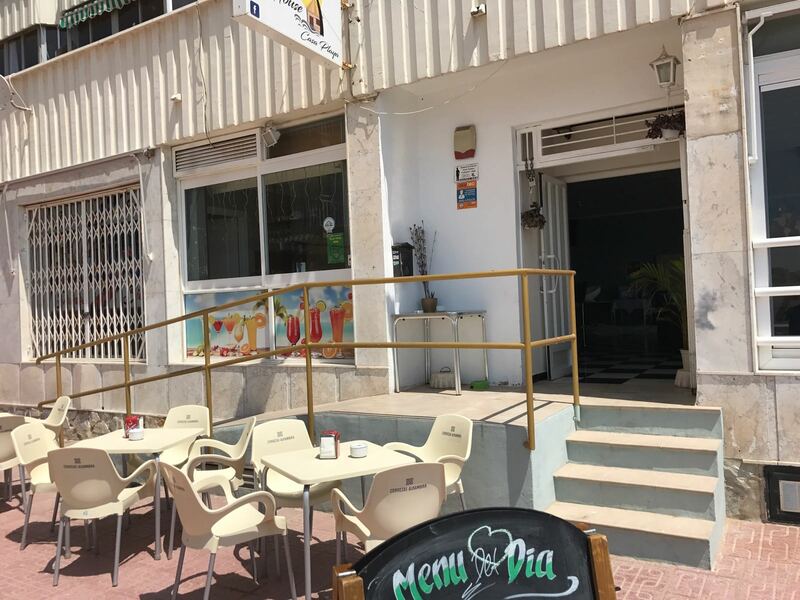 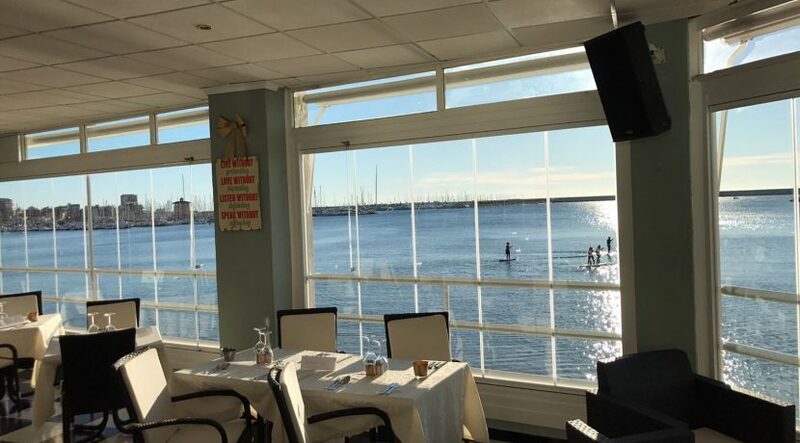 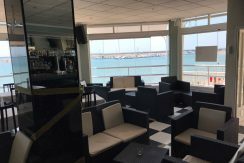 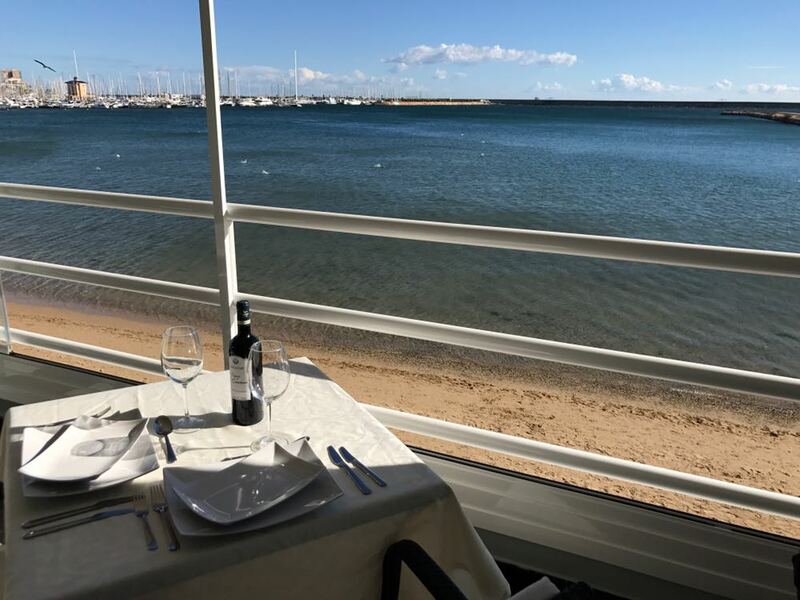 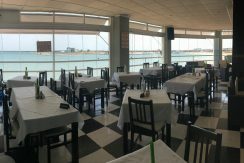 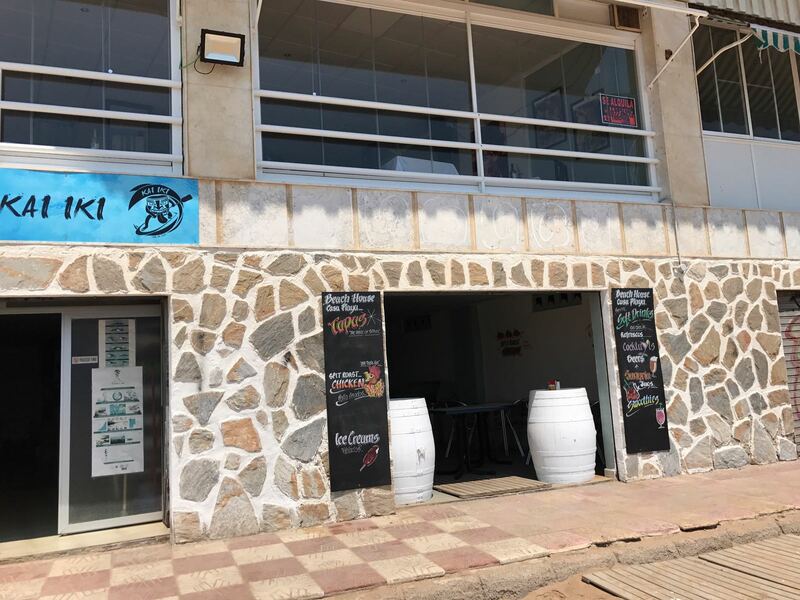 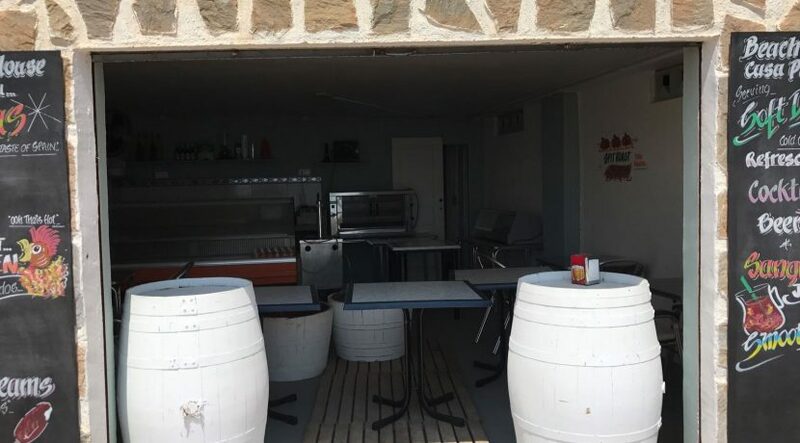 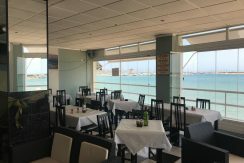 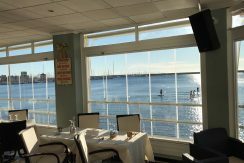 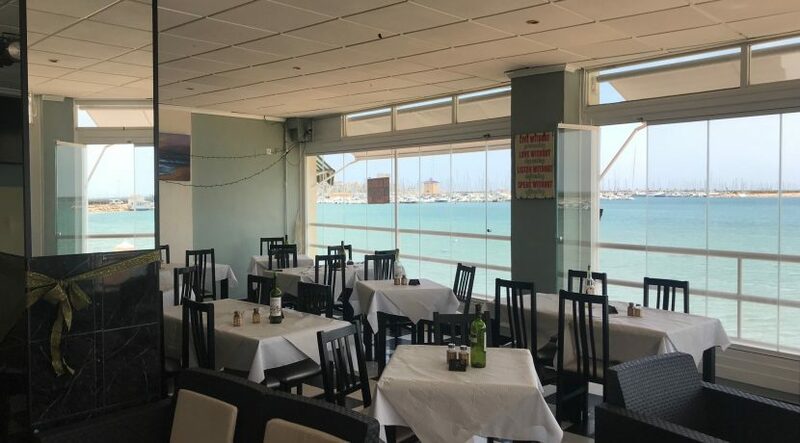 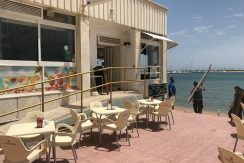 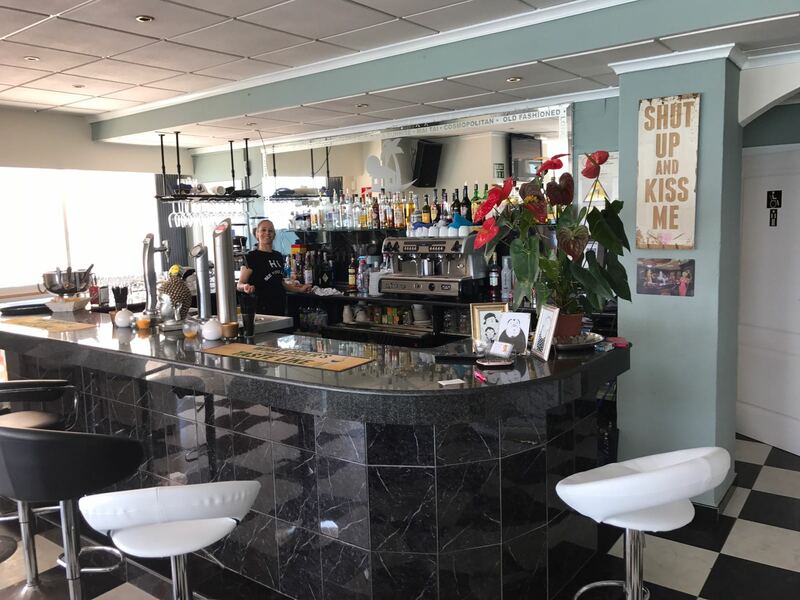 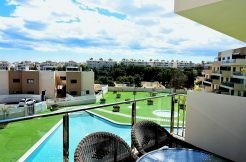 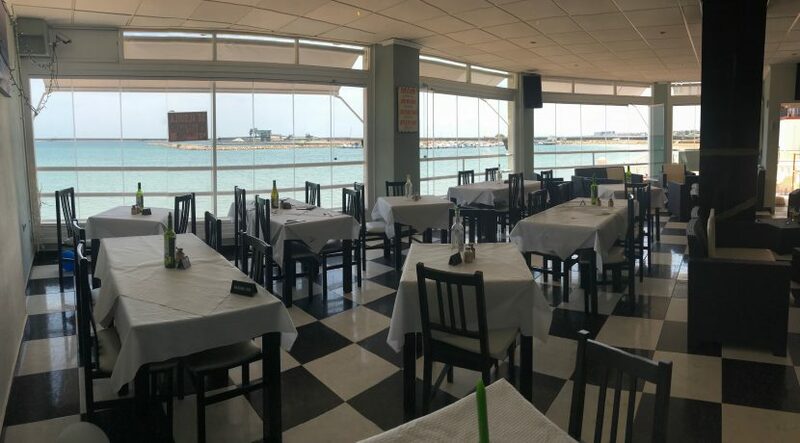 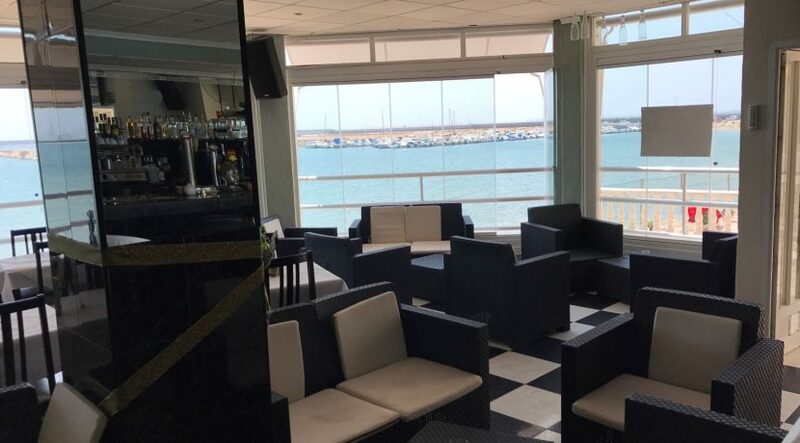 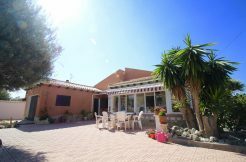 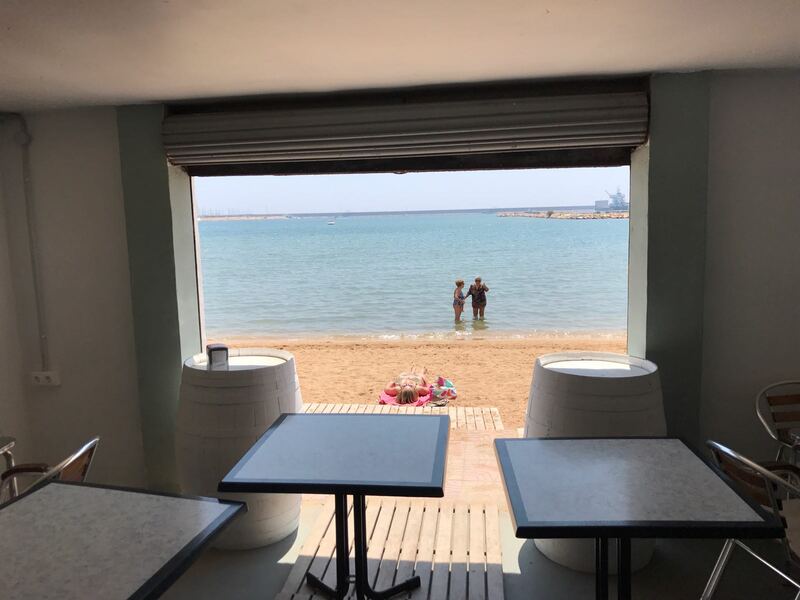 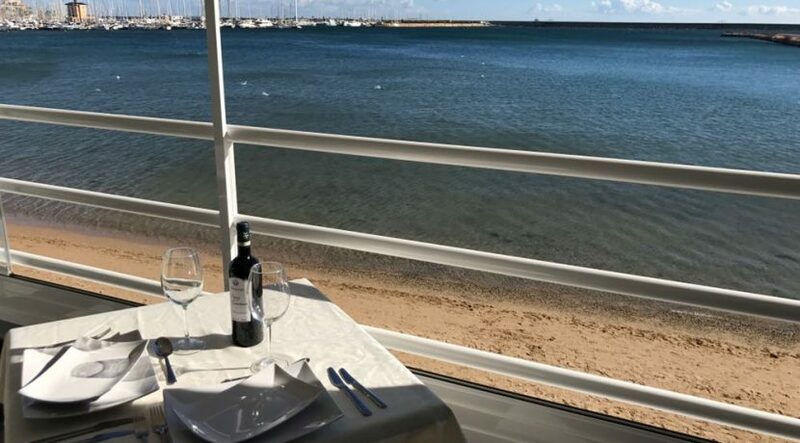 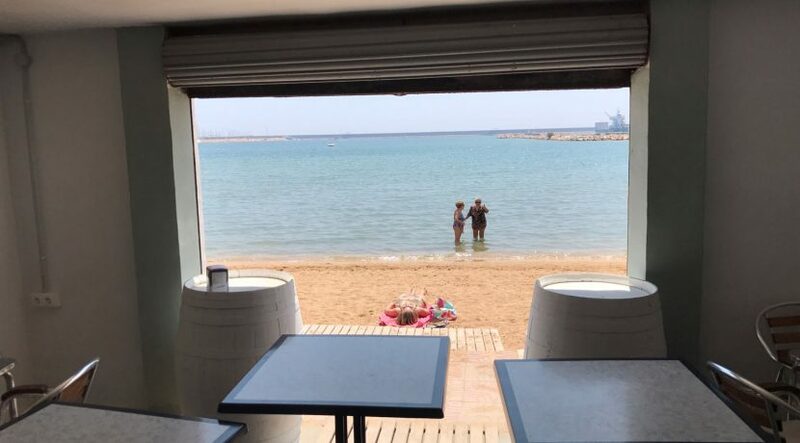 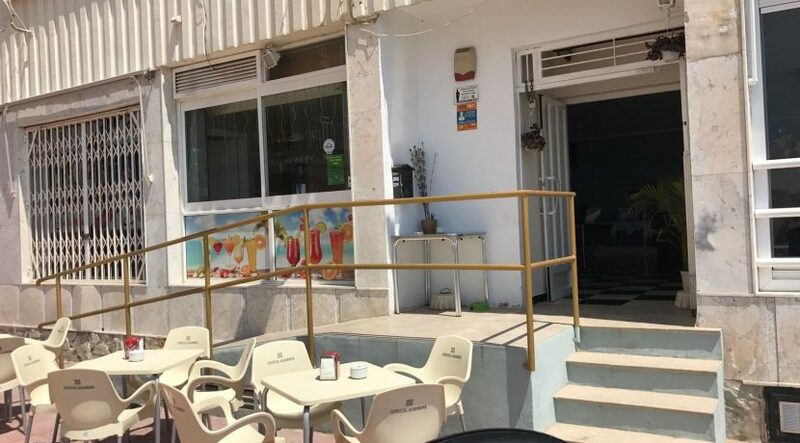 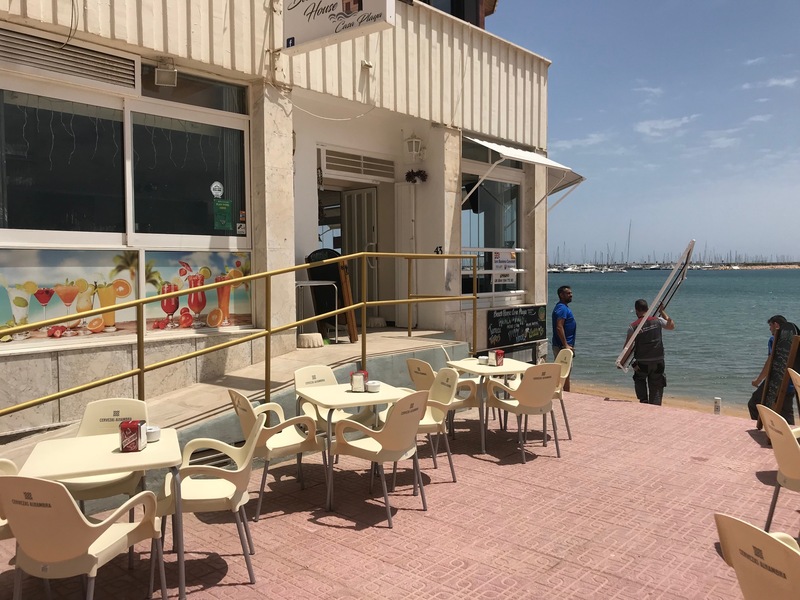 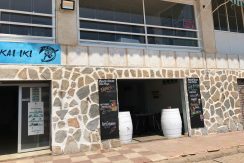 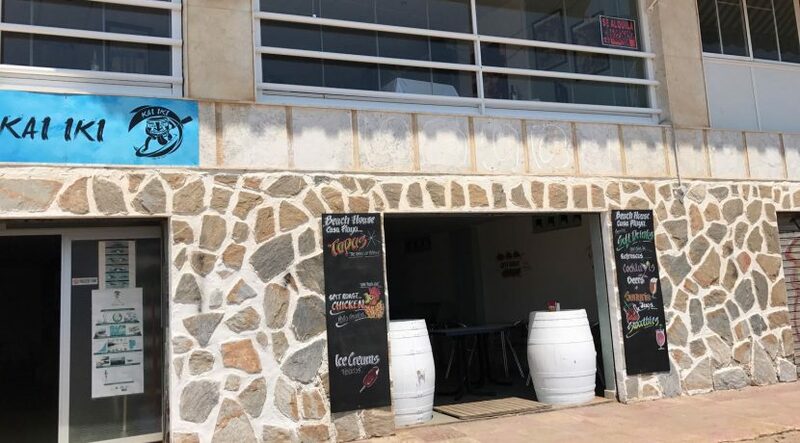 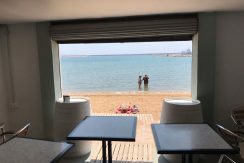 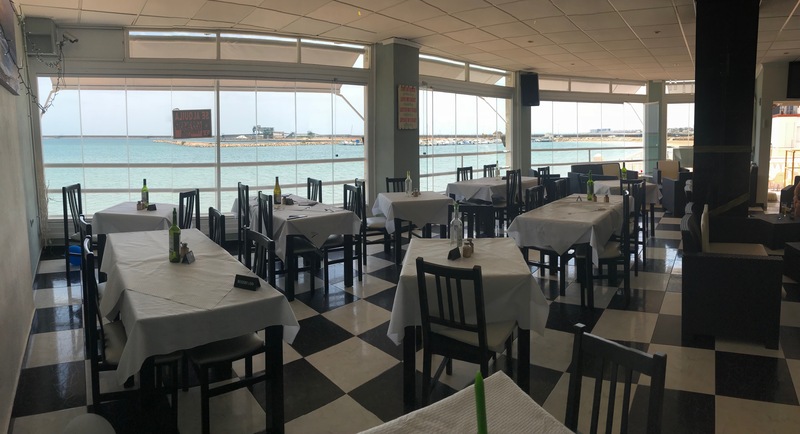 A fabulous opportunity to acquire a 5 year lease (extendable) contract for a restaurant-bar which has a first line position to the popular, sandy white beaches of Torrevieja. 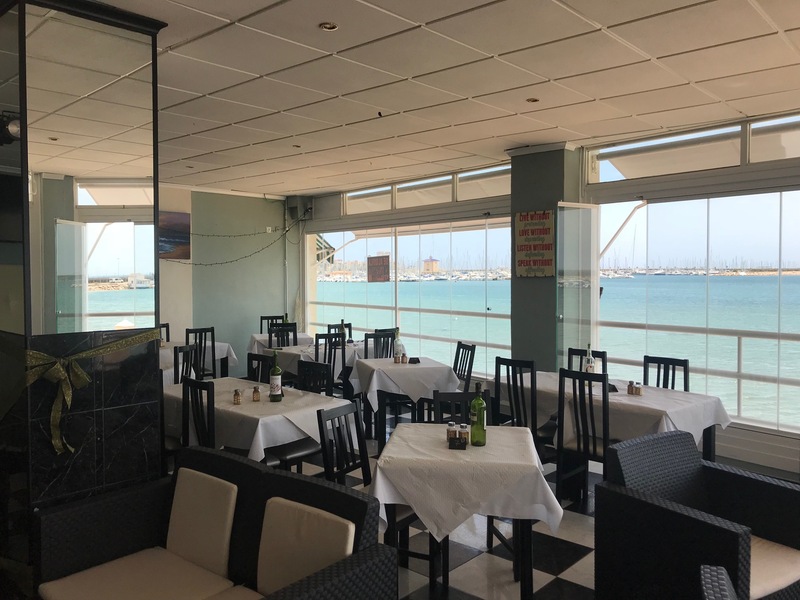 The recently refurbished restaurant is licensed for 98 sitting guests inside and has a 60m2 large terrace in a south facing position. 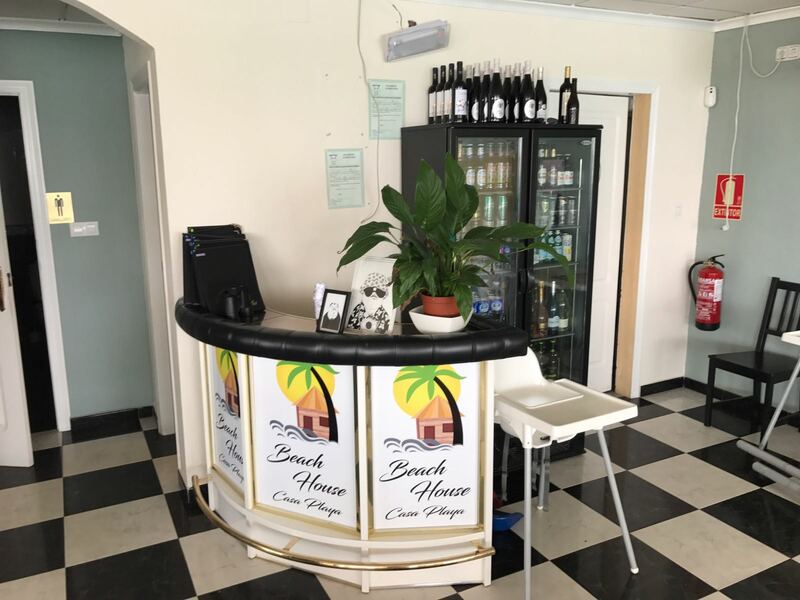 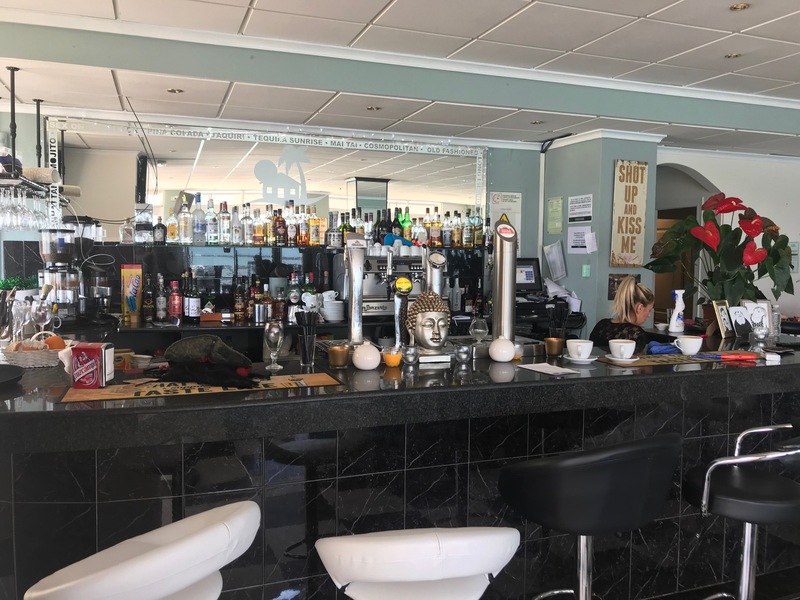 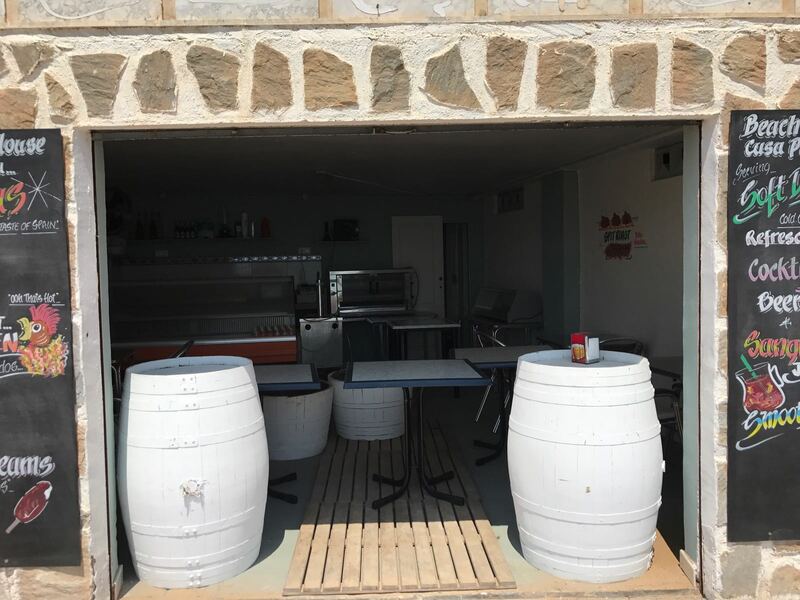 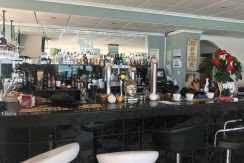 The bar/restaurant has many extras such as; foldable glass curtains which allow for superb views of the sea for all guests, granite top bar, awnings, an alarm system, licensed piped gas, and comes sold fully equipped with 4 overs, one extractor and 9 fridges. 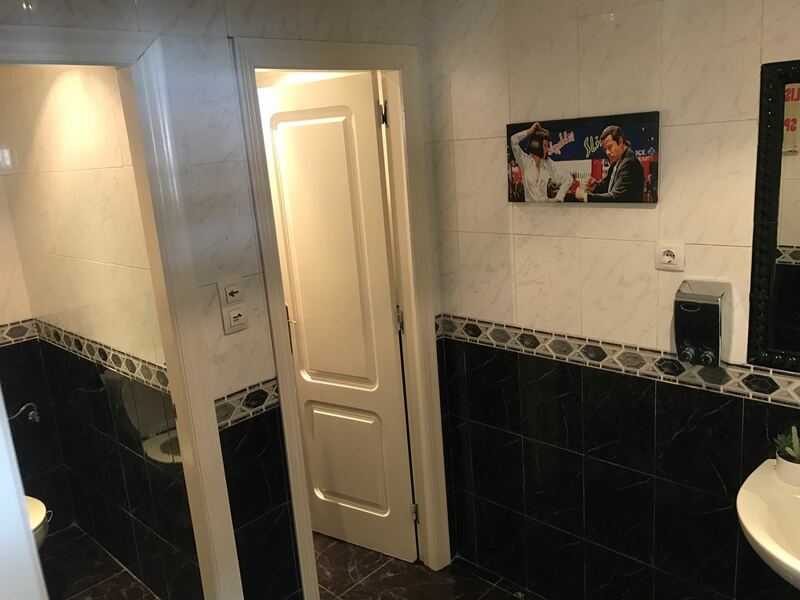 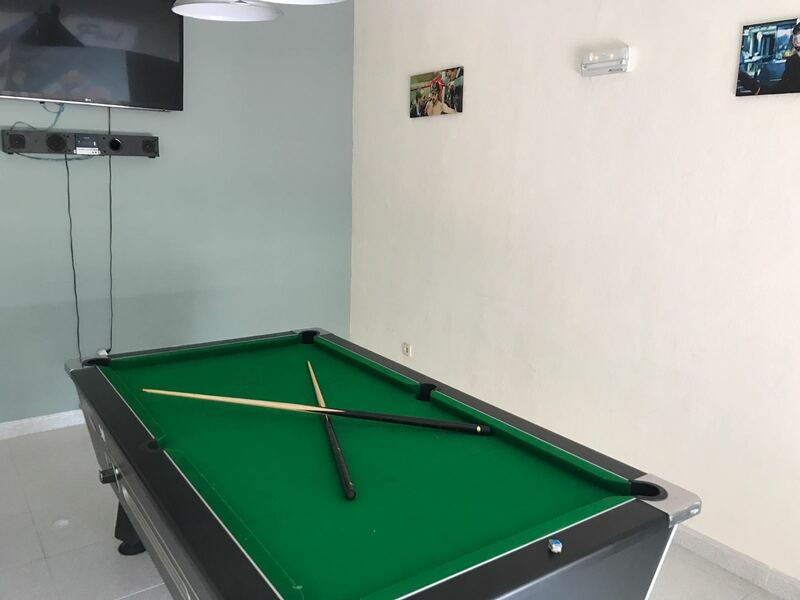 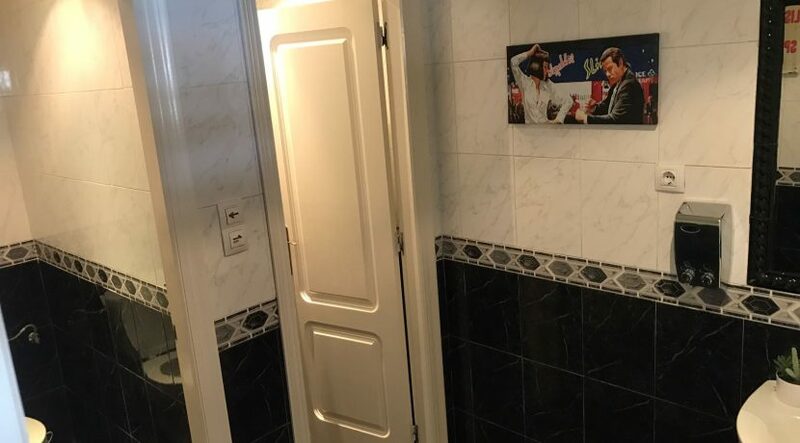 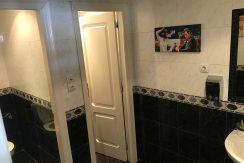 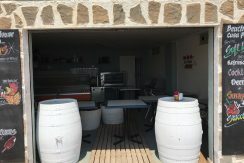 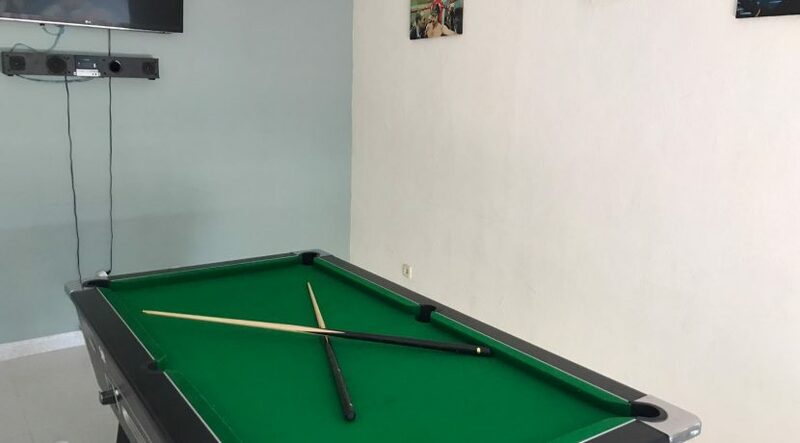 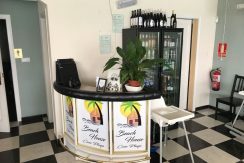 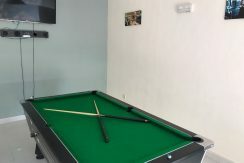 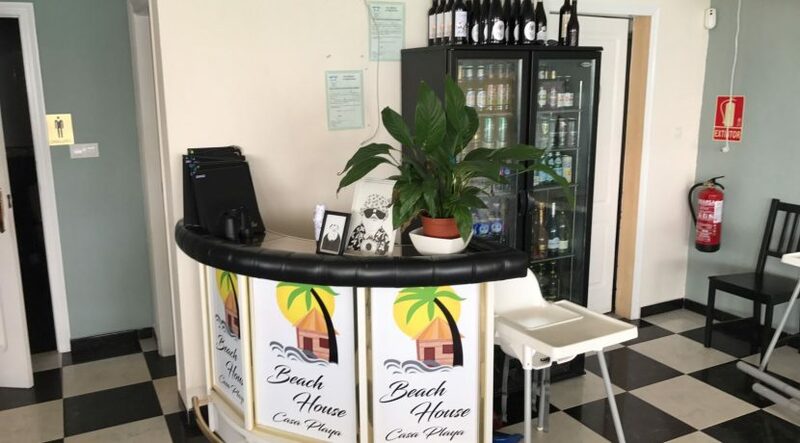 There is also a games room upstairs from the bar, and an extra private bar area on the sand where the added feature of “take away” can be found for those on the beach.